The effectiveness of live versus virtual training tactics for the military is still a hot topic among military leaders, but most understand the reasoning behind both schools of thought. In fact, many have come to find that live and virtual training approaches tend to complement each other, leading to a rise in LVC adoption. 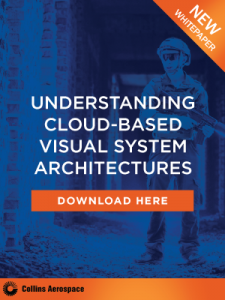 With continued advances in the field of modeling and simulation along with clear financial advantages, it’s no surprise that technologies like mixed and augmented reality (MR and AR) are being integrated into training programs for today’s military. Modern Military Training sat down with Shane Taber, Creative Director for Engineering and Computer Simulations, Inc. (ECS) to discuss the reasoning behind increased mixed and augmented reality adoption in military training programs, the advantages and disadvantages that come with the territory and how these technologies affect future active duty service members. 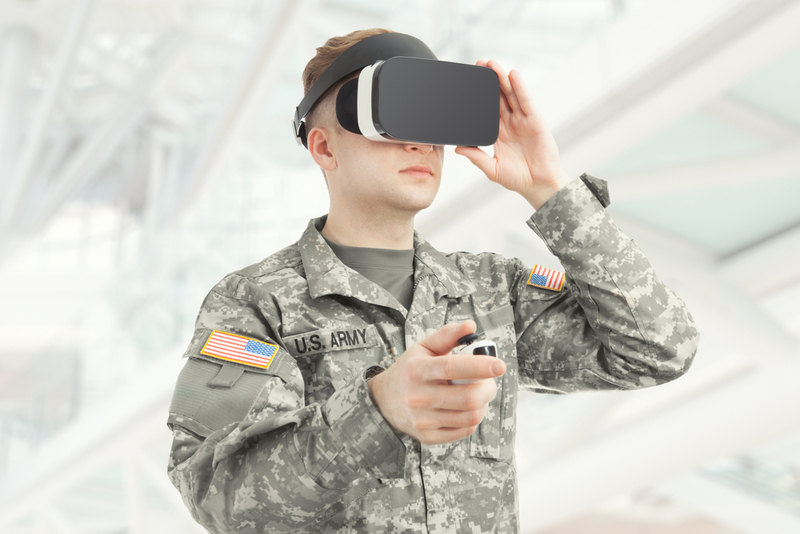 2017 Military Virtual Training & Simulation Summit: Could Virtual Training Eclipse Live Training?